At Lamb Cupcakery, we pride ourselves in creating the true cupcake experience. 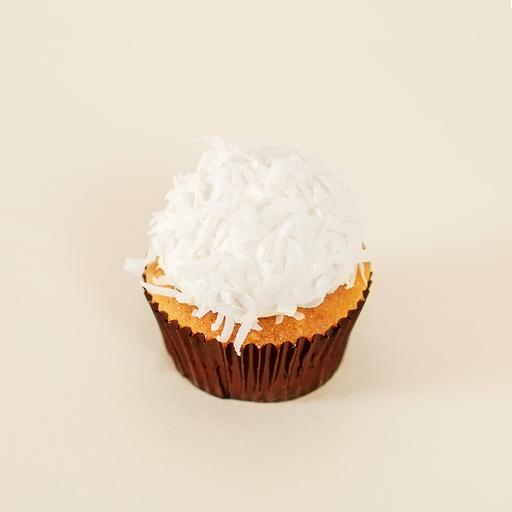 Every cupcake is handcrafted in small batches and made from scratch with only the best gourmet ingredients – sweet cream butter, bittersweet Belgian chocolate, pure Madagascar Bourbon vanilla and fresh fruits. Ruby Passionfruit Layer Cake 6"